Last evening, we kicked off our series, “The Callings That Find Us,” with Dr. Danny Potts. An overflow crowd filled the room and was not disappointed as he shared his personal journey with brokenness and new life through his father’s long battle with Alzheimer’s disease. It was inspiring and so helpful to all who were there. Next Wednesday we welcome folksinger Kate Campbell. Kate is a favorite singer-songwriter for many. She is a storyteller and singer with a unique voic e that blends faith, justice and humanity in her writing and singing. 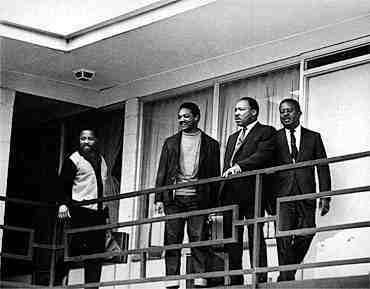 Growing up in the south as the daughter of a Baptist preacher, Kate’s formative years were spent in the very core of the Civil Rights Movement of the 1960’s, and those years left a mark on her. Campbell has played the prestigious Cambridge Folk Festival (England), Merlefest, Philadelphia Folk Festival, and Port Fairy Folk Festival (Australia), been featured on National Public Radio’s Morning Edition, All Things Considered, Live From Mountain Stage, and had her story (and haunting song “When Panthers Roamed In Arkansas”) included in the debut issue of The Oxford American’s ultra-hip Southern Music series. Kate’s latest release Damn Sure Blue, a heart-felt collection of tunes that pays a respectful nod of admiration to the Man in Black and reverberates with the soulful sounds of award-winning Americana guitar whiz and producer Will Kimbrough. It’s time change Sunday agaiu. We “Spring Forward” (move clocks forward one hour) just as in the fall we “fall back,” as in move them back an hour. We spend an inordinate amount of time dreading, hating and complaining about the changes. It’s fairly well known that it messes up our sleep patterns, too. According to the website, LiveScience, it was Ben Franklin that first came up with the notion. The Germans were the first to do it, during the first World War. Woodrow Wilson and FDR also followed in wartime, to save fuel and economize. They also point out that today only forty countries follow it. Farmers, contrary to the myth, hate it because they lose early daylight. All that said, we in the churches would have to say we dislike it the most. It does not change during the Super Bowl. 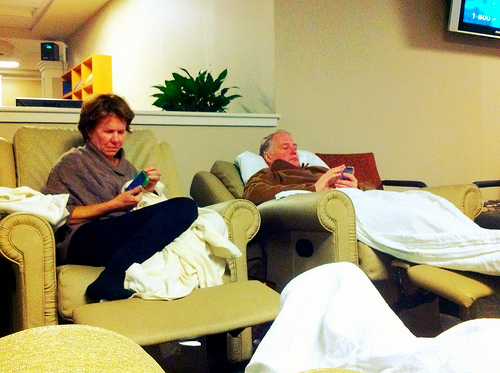 It does not change during the NBA Finals or the opening bell on Wall Street. No, it changes just before we are trying to raise the dead for Sunday morning worship. Priorities, I say. 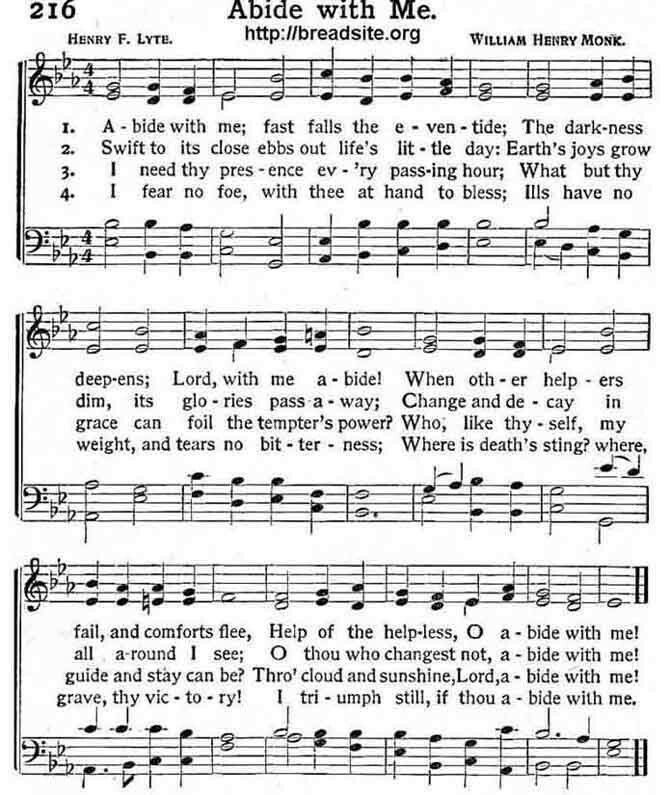 Our choir email included a clever hymn text about time change, which inspired me to write my own. I hope that it may ease thy misery by turning it into song. Rise, O Sleepers. It’s worship drinks the bitter cup. What sprang forward is now lost. There is nothing new beneath the sun. Writing songs started for me at age 16. I have been singing, though, all my life. I sang in church, hummed to myself, started plucking guitar and piano and anything else with strings. Somehow marrying melody with words came naturally. I would memorize tunes and never forget them. So it was not completely foreign to me when I started trying to do it intentionally. I have so enjoyed in recent years the experience of learning, crafting, writing and performing original songs. In recent years, I have completed three CDs. My first was permanent world of pretend, the second was Overload of Bad News Blues and the third was What it Is. Recently I remastered the second and third one and re-did the artwork. They are now available on CD Baby for purchase and download. 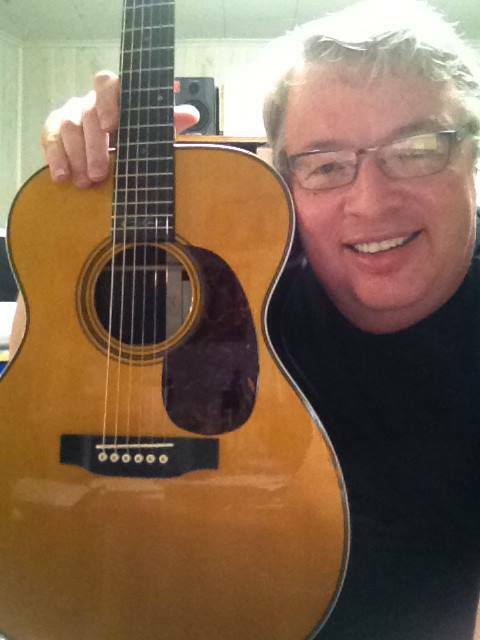 A few weeks ago, though, I finished my newest, four years in the writing and “trying out.” It’s titled Uncle Vance’s Guitar and it centers around the title cut, based on the story of a guitar that’s been in my family. My dad and his brothers all played and sang, and Uncle Vance had a turn playing with a well-known North Carolina performer, J. E. Maynor in the 1940s. The song is about him, and about how music is a way to express and bear our lives. I hope you’ll take a listen! 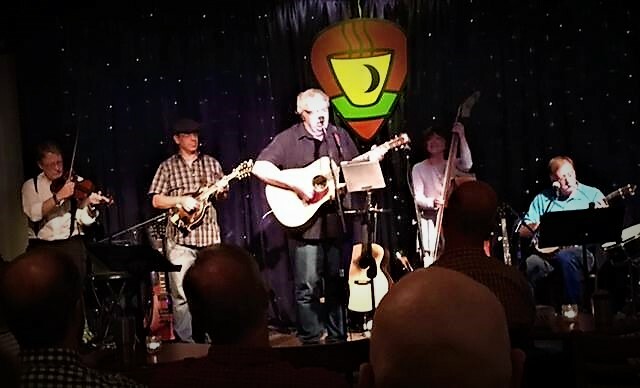 Last Thursday, I had an official CD release concert in Birmingham at Moonlight on the Mountain. 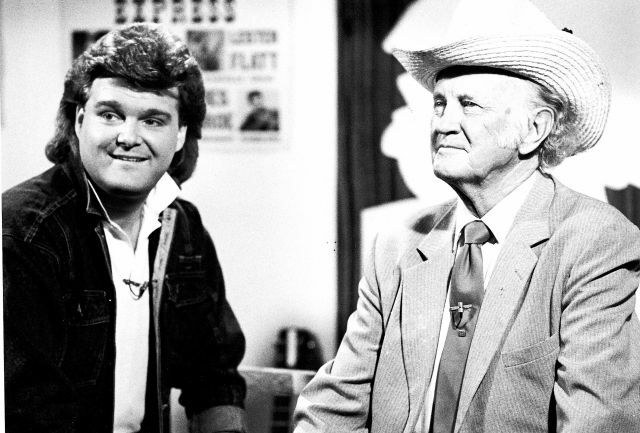 My good friend and fellow songwriter Keith Elder opened for me. I was joined by a very talented group of friends and supporting musicians, Brent Warren on guitars and mandolin, Don Wendorf on mandolin, banjo, drums and harmonica, Rachel Turner on bass and vocals, Mark Weldon on fiddle, and my Shades Mountain Air bandmates Nancy Womble and Melanie Rodgers were special guest artists, stepping up for some extra good work on a couple of songs. A great crowd turned out, and now the CD is available for purchase. 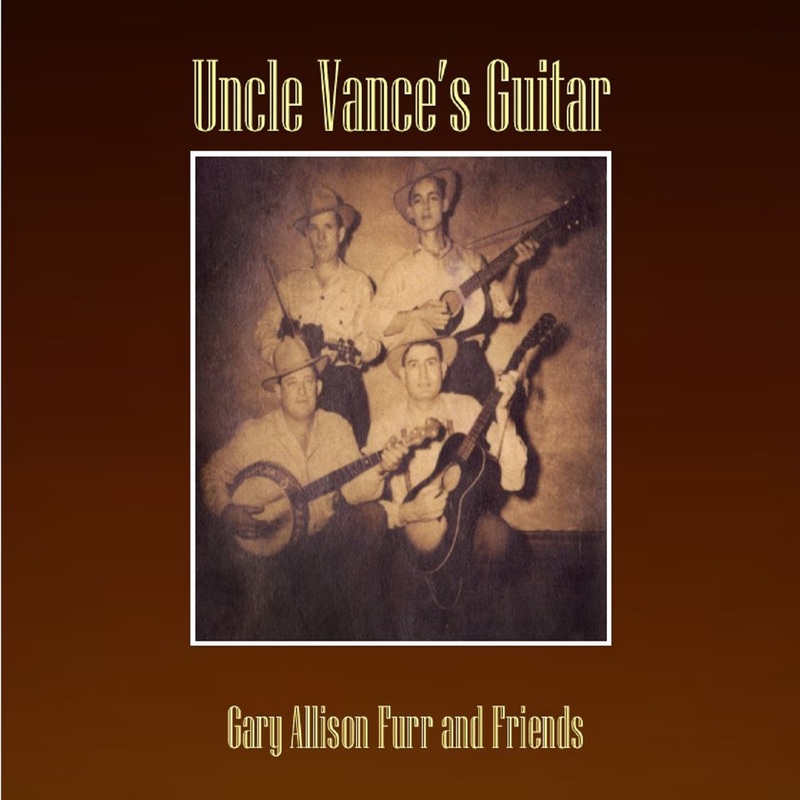 You can get downloads online at CD Baby by clicking here Uncle Vance’s Guitar but if you’re a CD buyer, you can order direct from me and I’ll put it in the mail to you. The cost is $9.99 plus $3.63 for shipping. I’ll bill you by email! Just contact me below!